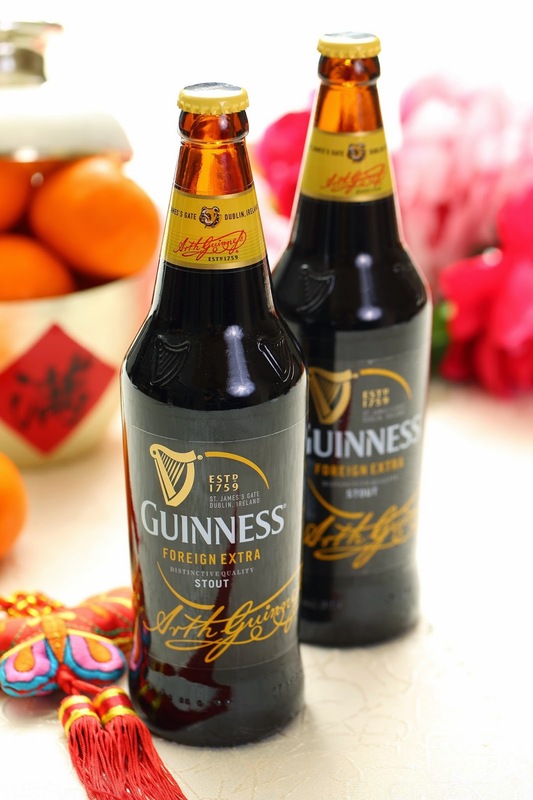 Welcome in the Year of the Goat in a bold and auspicious manner this festive season with GUINNESS®, Malaysia’s favourite stout. A brew rich, full, and flavoursome, GUINNESS® is the perfect beer to savour throughout the holiday period, accompanying good food and good times with friends and family. 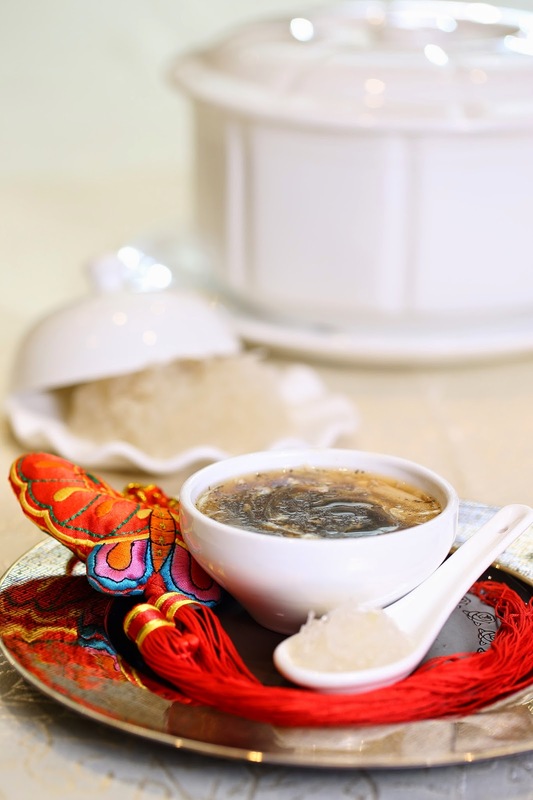 In order to begin the New Year in the best possible manner, it is traditional to gather together with family and loved ones, and to partake in a feast signifying longevity, harmony, peace, happiness, and prosperity for the year ahead. 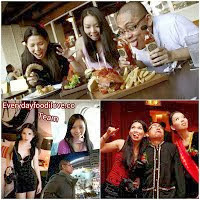 At such times, the very best in food and drink is consumed, as it must bring good and auspicious meaning. And when it comes to the best, GUINNESS®, an award-winning beer known across the world for quality and taste, certainly fits the bill. Using only the finest ingredients carefully selected for flavour, GUINNESS® is brewed to exacting standards by master craftsmen to ensure that every drop of the bold, iconic beer is worthy of this lofty reputation. 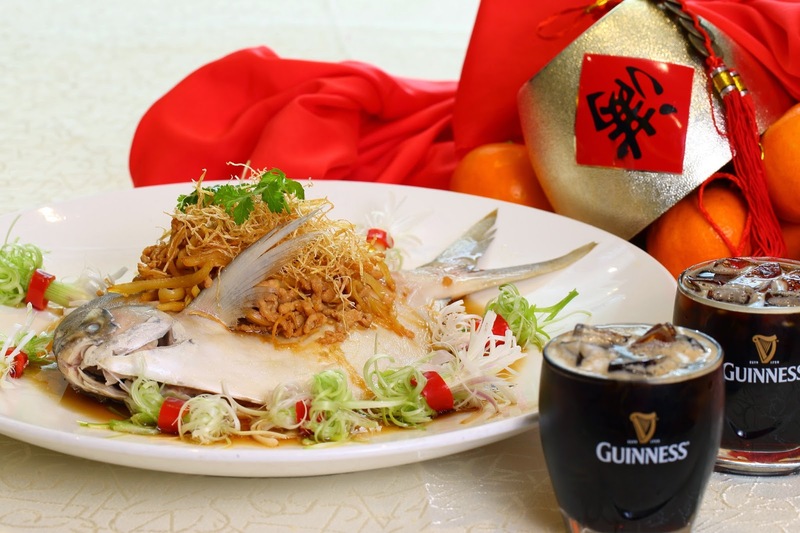 In marking this auspicious time of year, GUINNESS® has teamed up with the Grand Imperial Group of restaurants to create a special GUINNESS® banquet menu, available at all 6 Grand Imperial restaurants across Malaysia. 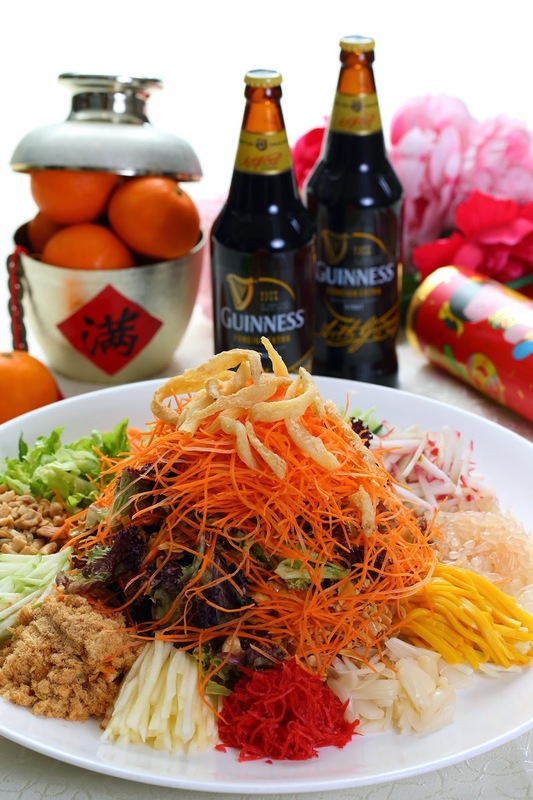 Eight sumptuous courses are paired with GUINNESS® stout served in different ways to complement and bring out the full flavours of each dish, providing a tantalising sensation for the tastebuds befitting the spirit of prosperity and celebration of the New Year festivities. 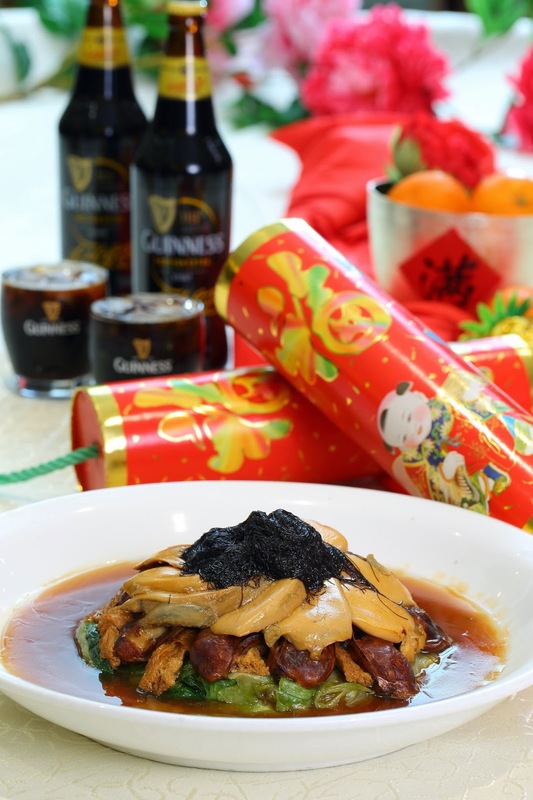 Priced at RM1888 nett, the special GUINNESS® New Year banquet menu is available from January 13th until March 5th, and includes two quarts of GUINNESS® stout, as well as two sets of exclusive GUINNESS® ang pow. 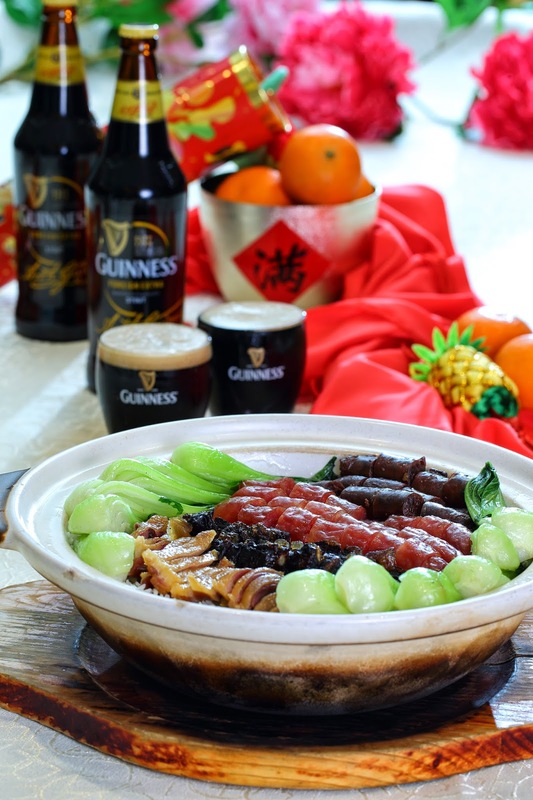 Each dish has been designed not only to match and enhance the accompanying GUINNESS®, but is imbued with meaning and tradition, symbolising longevity, harmony, peace, prosperity, and happiness in the coming year. 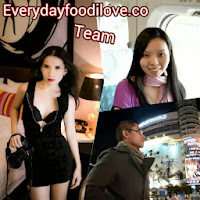 Full details of the exclusive menu can be found at: www.facebook.com/guinnessmalaysia. 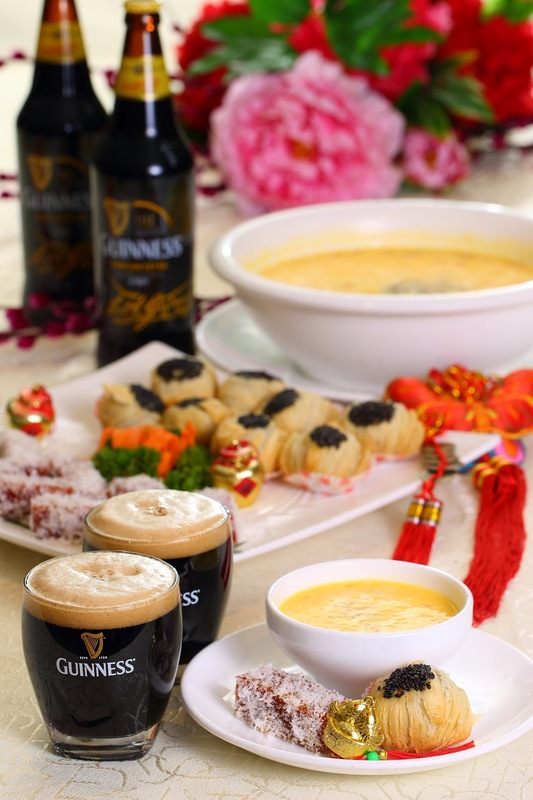 Hailing the collaboration, Bruce Dallas, Marketing Director of Guinness Anchor Berhad, said “GUINNESS® is known the world over for its superb quality, rich taste, and proud traditions. It is a beer Made of More – more flavour, more boldness, and made with passion and dedication by our Master Brewers. 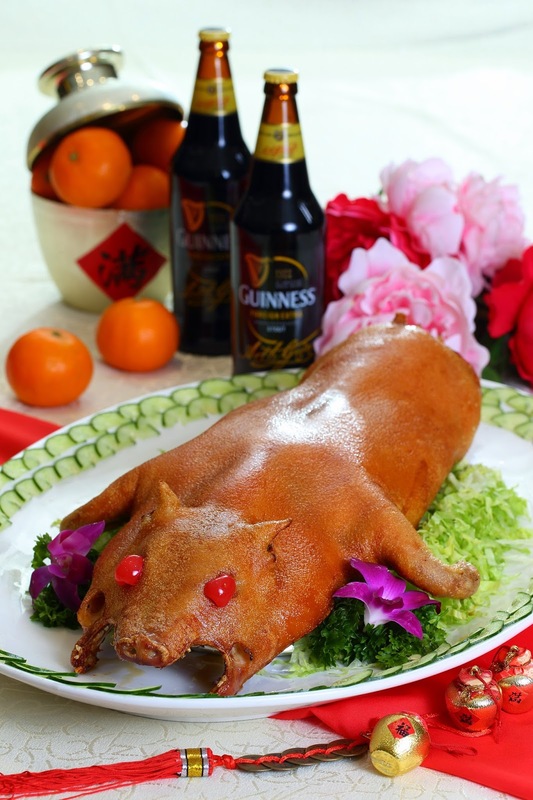 As such, I can think of no better beer with which to usher in this auspicious time of year, when we gather with friends and family to celebrate sau-kong and to look forward to beginning the New Year in the best way possible. 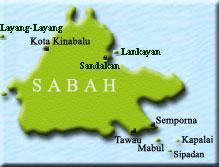 Additionally, between 5th January 2015 and 28th February 2015, consumers throughout Malaysia may be in the running to win one of the 100 pure gold bars with any big bottle of Guinness, Tiger, Heineken or Anchor. All they have to do is look out for the winning bottle cap liners and answer a few questions correctly to be in with a chance to win one of 100 bars of pure gold worth up to RM1 million.